It’s a framework Ryter has learned to live by. A junior from Sedona, Arizona, Ryter credits her coaches and other supporters — including financial support from the Vandal Scholarship Fund — with her growth as a person and athlete, especially when the hard reality of life was volleyed in her direction. 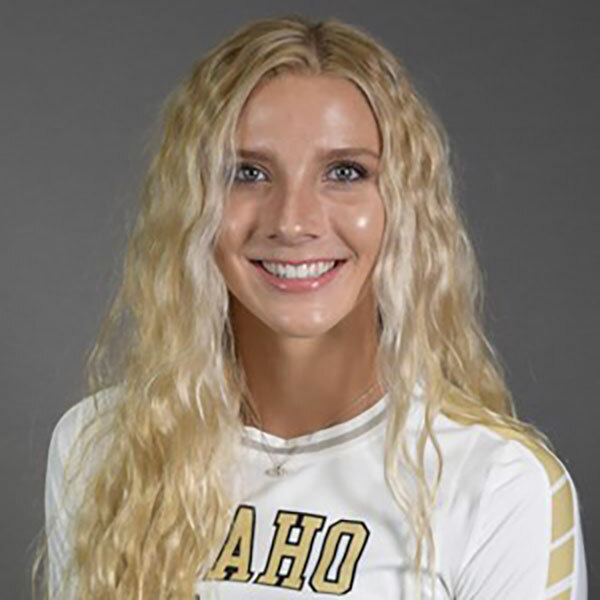 In addition to gaining self-confidence, Buchanan said Ryter has contributed as an outstanding member of the Vandal volleyball team. She works hard for the team and in the classroom.